Known for the fourteen lakes in the area, Princes Lakes is located south of Indianapolis in Johnson County. Princes Lakes was incorporated as a town in 1956, and took its name from four lakes in the area, each of which contains Princes in its name. While there are no parks in Princes Lakes, there are fourteen lakes in which to have fun! Enjoy fishing, boating, tubing, and more. What are the best attractions near Princes Lakes, IN? With all the different lakes in the area, there is plenty of fun and relaxing things to do in Princes Lakes! Enjoy some time on the water, go for a swim, have a picnic by the water, and more. Where are Princes Lakes, IN located? 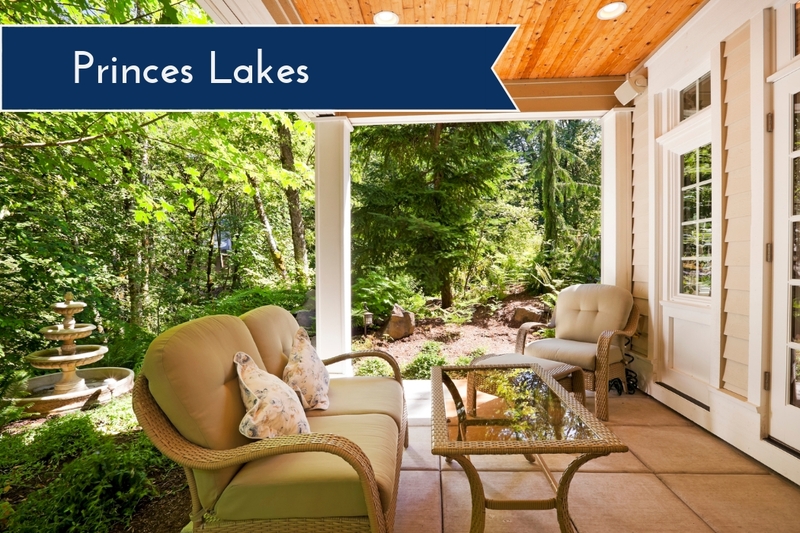 Princes Lakes is located just south of Nineveh from County Road 800 S. It is also located a few miles west of Edinburgh, where there is shopping and other attractions to enjoy. What Are You Waiting For? Move to Princes Lakes, Indiana Today!